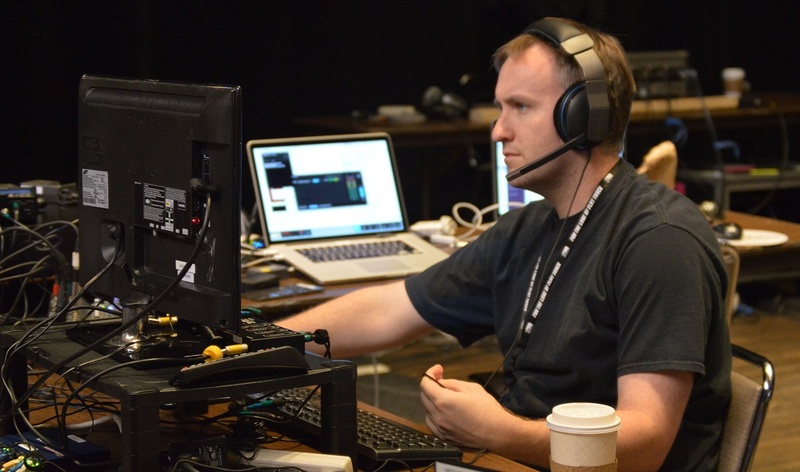 Adweek’s TVSpy profiled Geoff Fox, meteorologist for News Channel Nebraska, a broadcast station in Norfolk, NE serving a large swath of the state’s small towns via cable and streaming. You may recall we took an in-depth look at Geoff Fox and his setup here a few months ago. 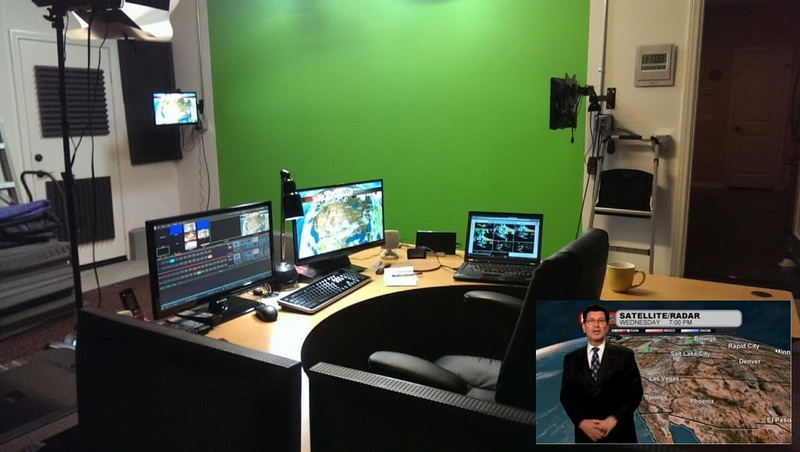 Fox makes use of the macro command-driven capabilities of the TriCaster Mini with TriCaster Advanced Edition to create weather forecasts for the area and stream them to the station from his garage studio in California!